nut is already the newest version (2.7.4-5). 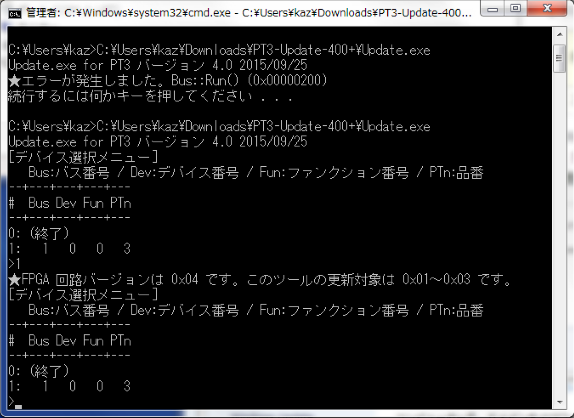 nut-client is already the newest version (2.7.4-5). 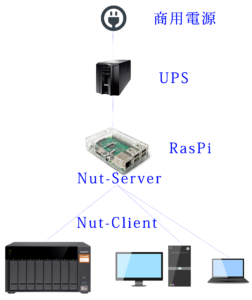 nut-server is already the newest version (2.7.4-5). 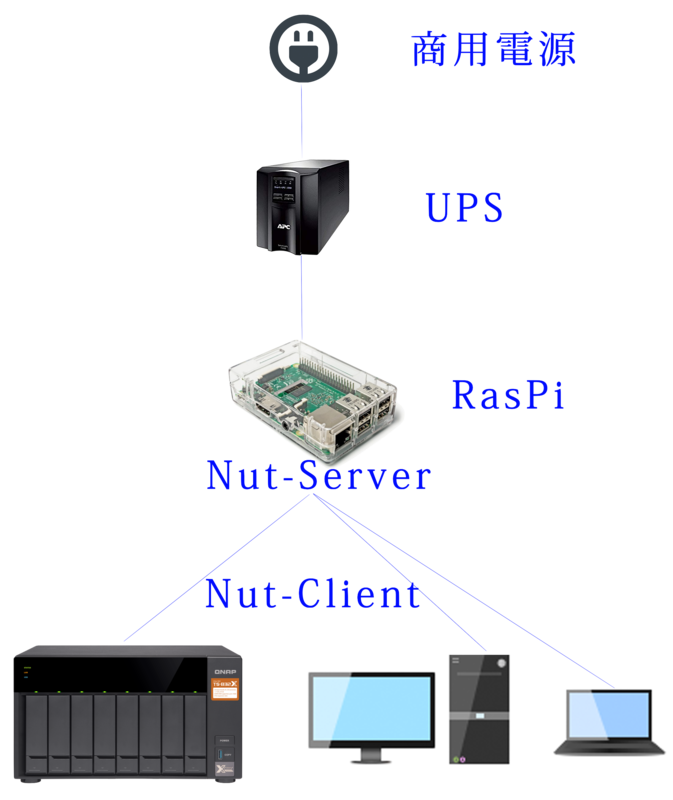 nut-server set to manually installed. 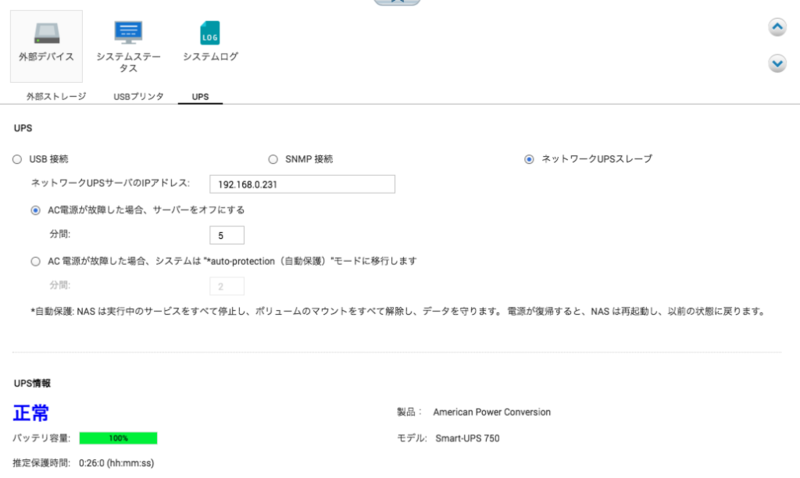 Oct 16 16:10:39 ras systemd: Started Network UPS Tools - power device driver controller. 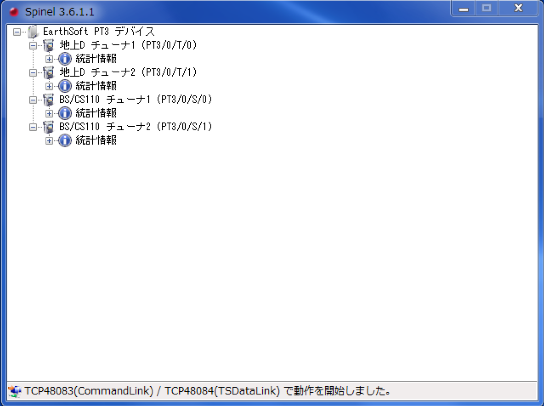 logger -t UPDATE_DDNS "INFO: NO CHANGE ($new_ip)"
logger -t UPDATE_DDNS "INFO: UPDATED with new IP:$new_ip"